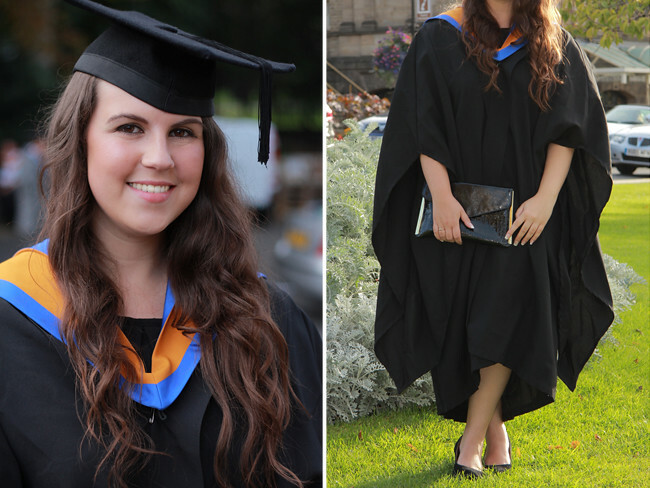 Not your average ‘what I wore post’ as yesterday was my graduation! It was very exciting and I guess some what emotional! 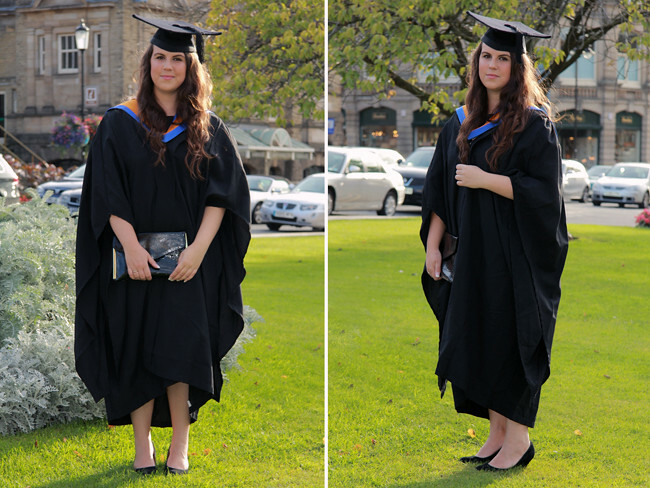 It’s VERY strange to think that it’s all over now and I’m officially a Bachelor Of Arts Graduate! The day went very smoothly, there were no hiccups and it was lovely to see everyone all dressed up! Even my hair/make up was well behaved and I actually liked how it all turned out! It was lovely to celebrate with my parents and boyfriend and it really was perfect! I even got a Kindle from M&D which was a total surprise and I’m over the moon with it! Maybe I won’t be so bored on the plane to Canada after all! Just in case you’re reading this one Rents (I know you sometimes do!) just want to say THANK YOU for being a wonderful Mummy & Daddy and I love you both very much! congratulations :) it's such a good day. I can't wait for my master's graduation now! Congratulations! 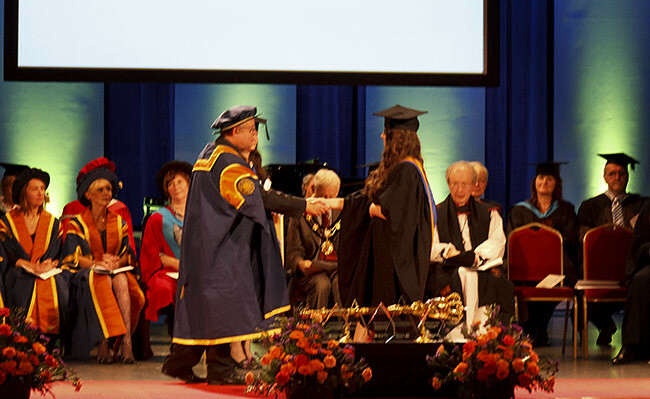 I loved my graduation but it's all a bit of blur! Congrats! Graduation is oneof those days that you really dont know how special it is untill your there! 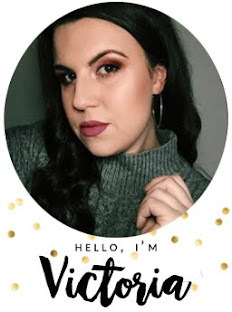 Aww how exciting, you look lovely, congratulations! Your make up and hair are flawless :) and you look so grown up! Aahh, I love the little note to your Mum & Dad. I got a text off my dad the other week saying he had been shown my blog and liked it, which was funny! C O N G R A T U L A T I O N S ! ! ! check out this outfit!...girl, congratulations! I hope I look so sophisticated at my grad next year..! awww how very nice. Congratulations.